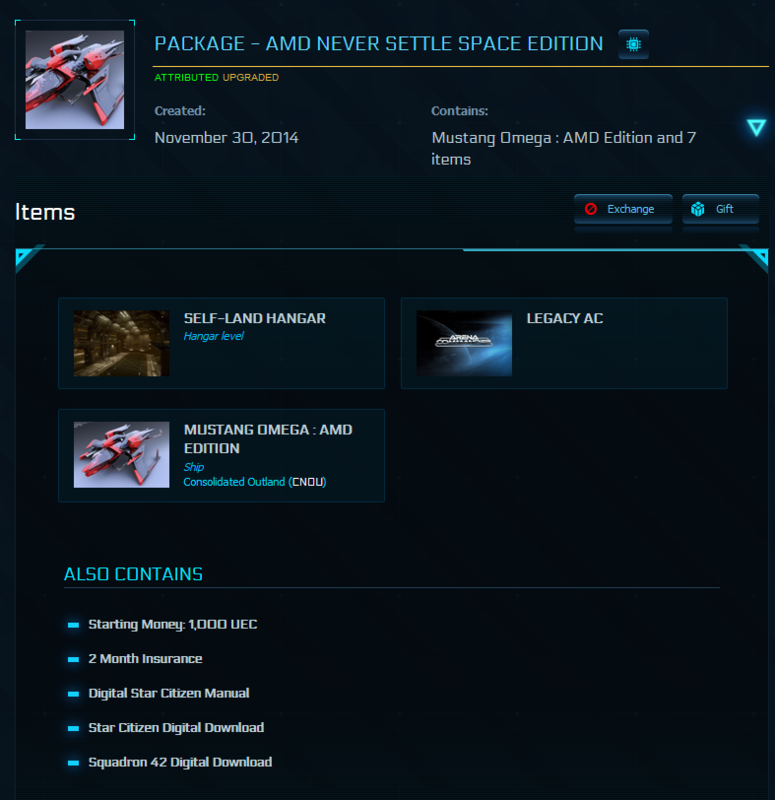 [WTS] MUSTANG OMEGA : AMD EDITION $125? I'm selling it because i have no interest in racing at all. 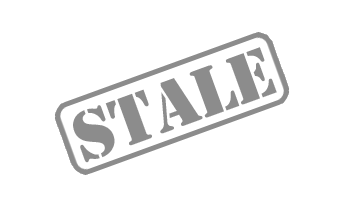 I accept USD payment through Paypal, so you'll require a Paypal account. The procedure goes as follows. 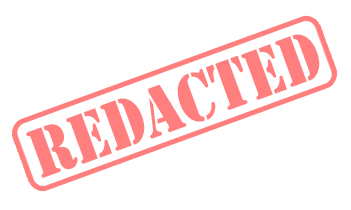 When you provide me the email address which is used for your Paypal account i can send you an invoice, once the invoice is paid i will send you the gift to the email which you will provide that is linked to your RSI account. 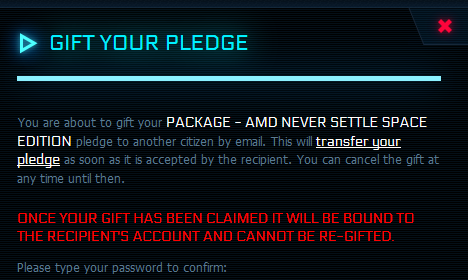 In the mail you'll receive, you can redeem your package while logged into the desired RSI account you want the package transferred to. This game package is giftable. Don't hesitate to PM me with any questions! 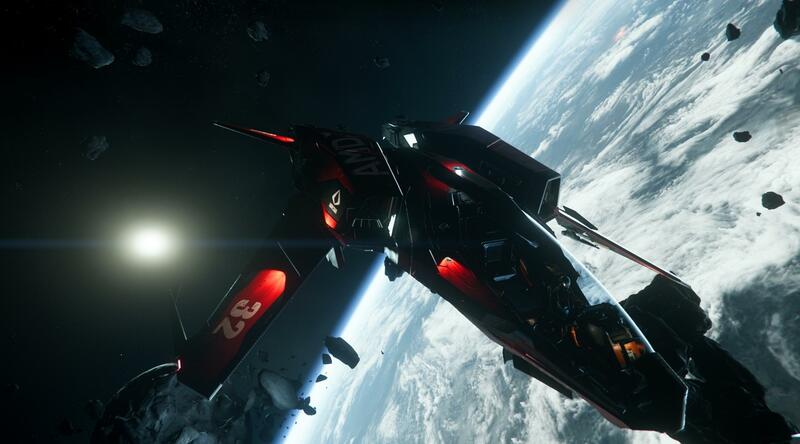 Value represents the sum of the standalone ship(s) price plus $55 for Squadron 42 download (if applicable). 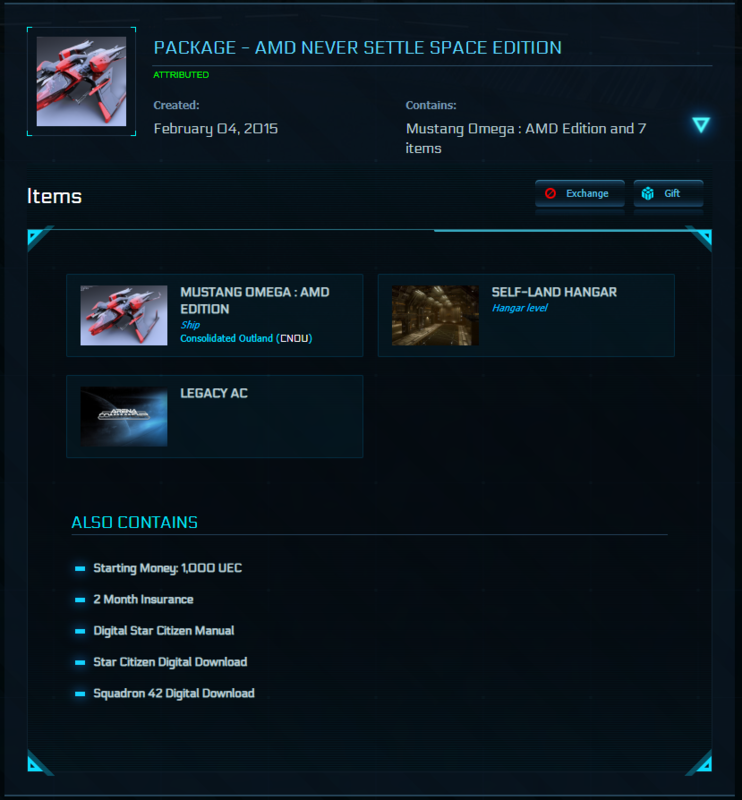 [WTS]Selling Mustang Omega package. $160 via paypal. My first time selling. The whole package is giftable. I have had this sit on my account since 2014. Asking for $160. fees included. I'm open to offers but be reasonable. If you are interested send a private message to me, including your paypal email and your RSI email. 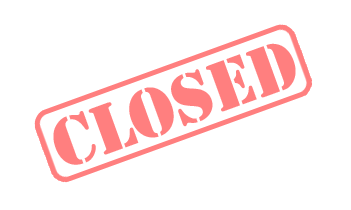 I will send you an invoice through paypal. 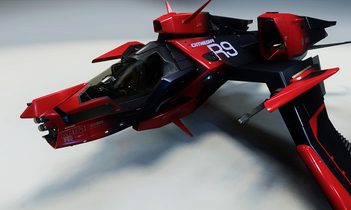 After i received your payment I will gift the package to your RSI email. 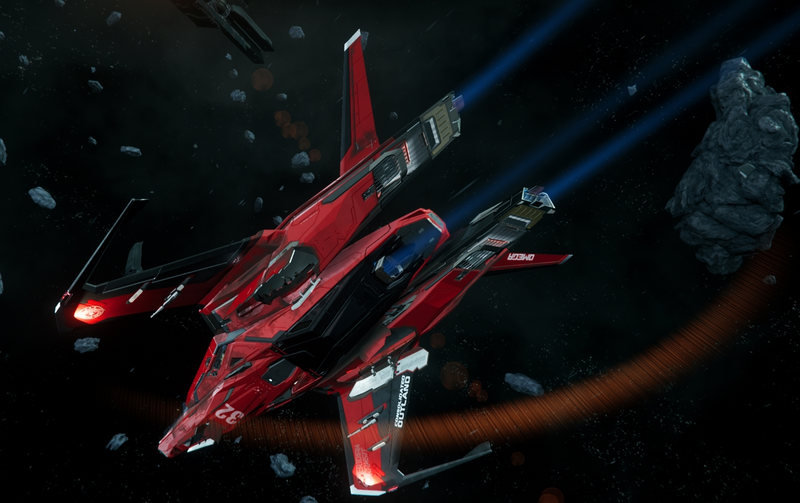 Selling a mustang Omega, comes with SC but not SQ42. Price drop from my previous listing (thanks to the user that informed me it was too high). 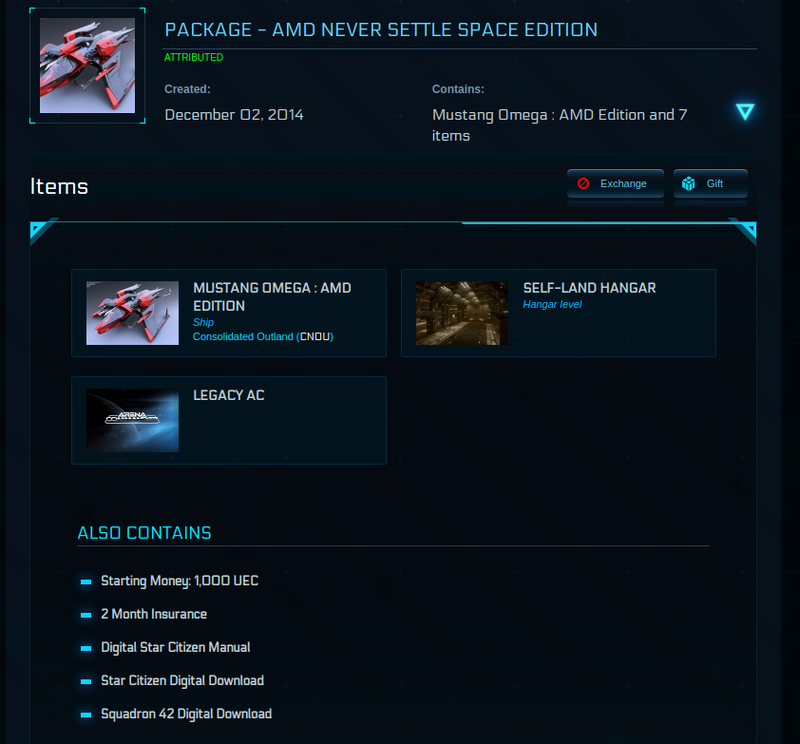 Non negotiable asking price of $130, for the AMD Never Settle Space Edition game package, which includes the Mustang Omega. Comment below if interested. Thanks. 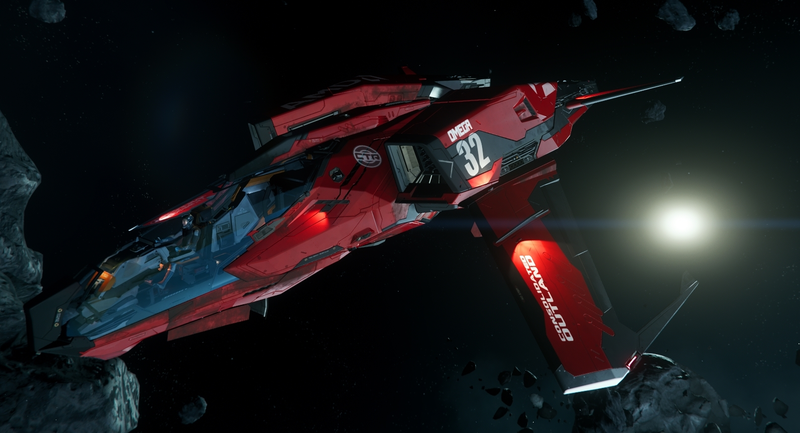 Got this in an AMD promotion a long while ago, Star Citizen looks fun but in it's current state I can't get into it. Selling at $160 or best offer. PM here on reddit or contact me at cameronjwoodring@gmail.com if interested or if you have questions/concerns. Thanks.